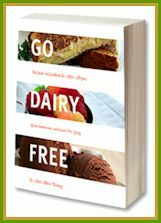 Just in case you didn’t see it on Go Dairy Free, I have a guest post today over at Attune Foods, and I’d love for you to check it out and offer feedback (on that post please! I’ve closed the comments here). Yes, there is a yummy, 6-ingredient recipe for granola bars over there that was created in my little kitchen … but … I’d also love for you to read the article / intro I wrote also. You see, this month the theme for Attune is “clean eating,” and I thought it would be neat to compare the ingredients of a store bought product to a comparable (but obviously better!) homemade version. However, as I was writing out the ingredients for the store-bought granola bars (leading brand), I started to get a little concerned. In paragraph form it didn’t look like THAT many ingredients. Would they really differ that much? 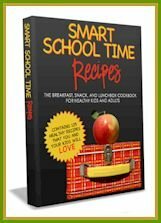 Would my ingredient list be shorter and would it really look healthier to help people understand the value of homemade? Holy cow! Was I worrying myself over nothing. It actually shocked me a little when I looked at the two ingredient lists side by side. 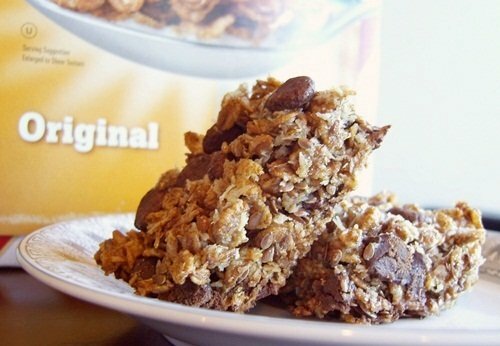 Go check it out for yourself, and enjoy the recipe while you’re at it: Chewy Chocolate Chip Granola Bars Recipe.